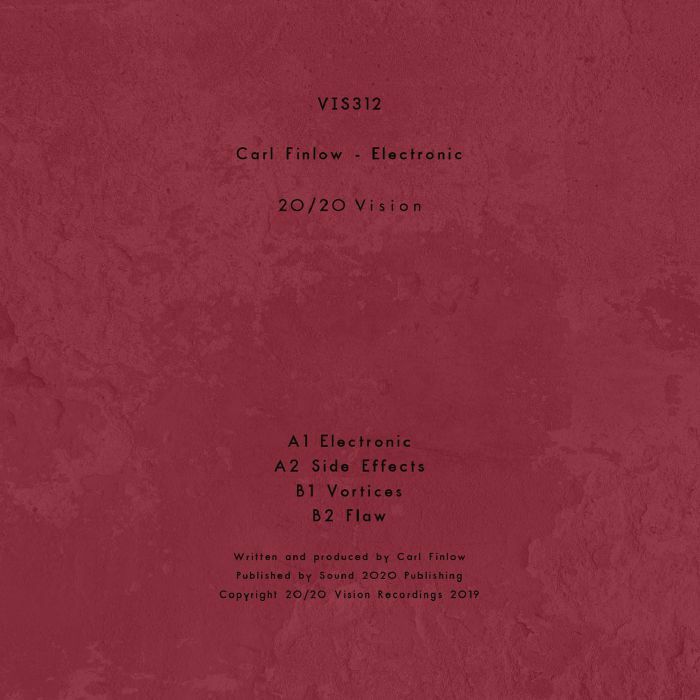 When it comes to electro, Carl Finlow has been doing it longer than most. 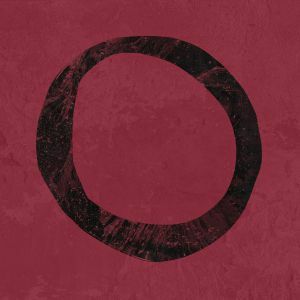 The machine funk specialist rocks up to his regular stomping ground of 20/20 Vision with another slab of crucial beats for body poppers to get frisky to, kicking off with the crisp, future-noir stylings of "Electronic". Things take an even darker turn on the murky "Side Effects", while "Vortices" weaves a more mystical message out of the intricate threads of synths and drum machine hits. The EP closes out with "Flaw", a blown out and irrepressibly funky workout Drexciya heads will lap up.